When "Thor: The Dark World" was released in 2013, it was relatively well received. By that point, superhero cinema fans had fallen in love with Chris Hemsworth's playful interpretation of the Thor character, having seen him in both "Thor" and "The Avengers." Similarly, Tom Hiddleston's Loki character had become a fan favourite and probably the deepest villain in the Marvel universe. The reviews were fairly strong, and viewers were more or less pleased. But in the years since, "Thor: The Dark World" has proven to be one of the more forgettable and less impactful films Marvel has produced. It was a fun watch the first time around, but go back for a second viewing and you'll likely find your brow furrowing over a confused and absurd plot made dull by a relative lack of humor compared to its predecessors. The film did very little to advance any noteworthy story lines, and thus can almost be left out of the MCU. This site has even neglected to devote a gaming option to the film, despite a broad collection of Marvel-themed casino games. 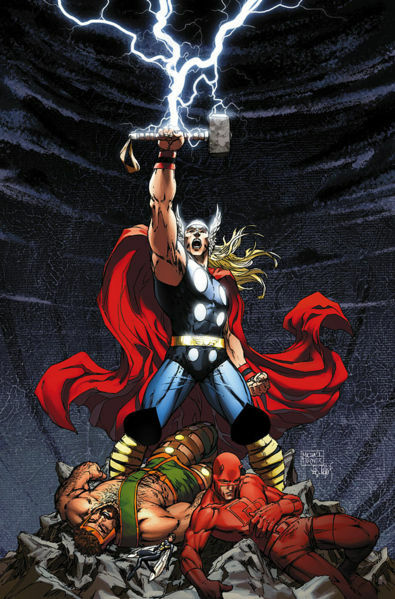 While Iron Man is featured in his own game and has others based on cinematic sequels, Thor is treated as a one-off, with no "The Dark World" game to be found. There's actually no such game anywhere aside from this mobile app. In short, "Thor: The Dark World" just didn't make a major impression. But to their credit, the filmmakers involved in "Thor 3" (aka "Thor: Ragnarok") appear to be aware of that. They're taking steps to make the next installment a little bit more fun. With this particular branch of the MCU, it really begins with humor. According to some quotes recorded here, "Thor 3" director Taika Waititi has already promised to make his film funnier. Marvel's been going in a more serious direction lately, both with the tone of the upcoming "Captain America: Civil War" and in its collection of Netflix shows including the dark and deadly "Daredevil" and "Jessica Jones." For years now, fans have looked to Thor, Loki and Asgard for comic relief, and it just wasn't there in "Thor: The Dark World." In addition to injecting more humor into the next film, there's also talk of an expanded role for the Hulk, of all characters, in "Thor 3." This report basically indicates that they're going to give the Hulk a little bit more of a brain, enabling him to interact more ordinarily when he's in monster form. That change alone should help keep things light and amusing. The Hulk was the surprise comic standout of "The Avengers," after all, with just one or two grunted lines. Giving him full speech capability seems like a great opportunity for laughs, so long as he doesn't suddenly go blabbing all over his scenes. 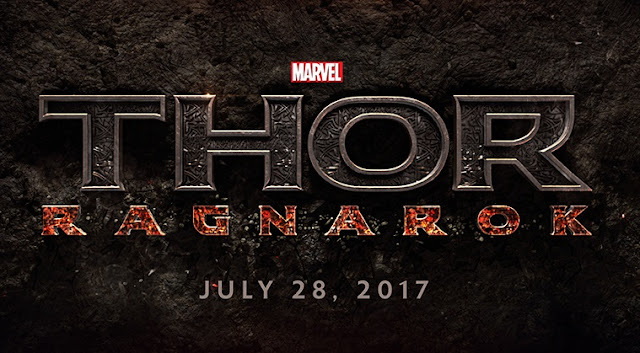 Humor aside, there's another very interesting rumor out there regarding the development of "Thor 3." The idea is that Doctor Strange (who will be played by Benedict Cumberbatch in a future standalone film) may actually appear in "Thor 3," based on some sneaky easter eggs from "Thor: The Dark World." A powerful and popular comic character, Strange has been conspicuously absent from modern Marvel entertainment to date, appearing in this game and one or two others like it, but unseen in films. Even now that we know there's a forthcoming Doctor Strange film, the direction they're taking with Cumberbatch has been kept very mysterious. His introduction in "Thor 3" would certainly give the project a boost. That's about all we know at this point, though everything seems to be positive. The folks at Marvel don't mess up often, and it appears as if they're determined to follow the forgettable second film with a monumental third one.